Referee Craig Thomson got the game underway after an impeccably observed minute’s silence in memory of those who were affected by the recent terror attacks in Paris. 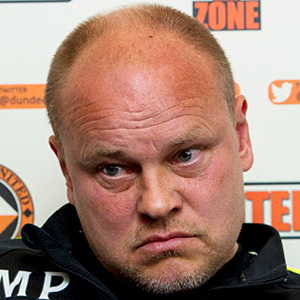 Manager Mixu Paateleinan brought in recent signing Gavin Gunning to a rearranged formation, with a back three when United were on the attack, reverting to a solid looking back five, when the opposition had the ball. Gunning slotted in with Durnan and Dillon across the centre. The first few exchanges of the match were even but it was Saints who won the first corner in the sixth minute. It came to nothing, but their defence was struggling to cope with the threat of McGowan and Dixon on the flanks. Referee Thomson issued a yellow card to Wotherspoon after he unfairly halted Spittal as the midfielder broke forward. United soon got hold of the game and started to exert real pressure on the Perth men, Gunning tried an ambitious free kick from around thirty yards and although not far off the target, Mannus did not look concerned. Spittal then slipped a great pass into Mckay, but a last ditch tackle from Anderson thwarted that attack. The move of the game then saw United take the lead, McGowan fed Telfer on the edge of the box, his clever reverse pass was collected by the Aussie and he fired across the six yard box, Billy Mckay beat Steven Anderson to the cross and his finely placed header nestled behind Mannus to the delight of the Tangerine fans. Dave Mckay almost had Saints level from the kick off in the second half, a curling free kick from twenty yards off Szromnik’s post before being cleared by the United defence. United would then rue a chance passed up by Telfer, one on one with Mannus, where the keeper made a great save, allowing Saints to break up the park to win a corner close to half time. The flighted ball was met perfectly by the onrushing Chris Kane and despite Charlie Telfer’s efforts on the goal line the ball ricocheted into the roof of the net. The United fans hardly had time to take in what had happened and the Terrors were two one down. Shaughnessy drove a ball across the box which firstly Davidson missed the target with, it bounced to McLean at the back post and his off target effort was diverted in off the shin of Murray Davidson, via the post. In the second period Saint’s looked in complete control, without really threatening United. It was United who took the game to St Johnstone, but without the cutting edge evident in the first half. Five minutes after the restart Caddis was introduced, replacing Wotherspoon. Two minutes later he would tangle with McGowan, in the box, as the United defender did well to control a long pass. It looked to the United fans like his feet had been taken from him and they waited on Thomson pointing to the spot for a penalty. Instead the referee incensed the home fans by awarding a yellow for simulation. Craig Thomson did point to the penalty spot after sixty three minutes, John Rankine, waiting on the ball to drop was beaten to it by Kane, the referee showed no hesitation in awarding a spot kick to the Perth men, which could have put the game out of reach of United. Steven McLean will not wish to see a replay of his effort however as it sailed high and wide into the Eddie Thomson stand. 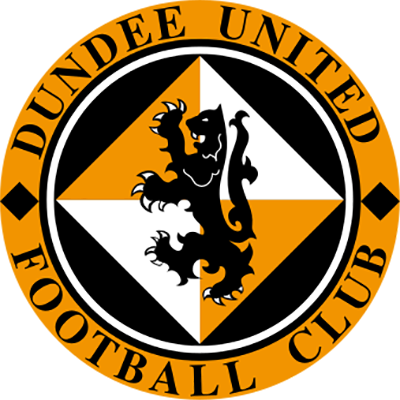 United's best effort came in the ninetieth minute when a vicious drive from Spittal was acrobatically saved by Mannus, securing a sixth away victory in a row, a feat not achieved since Paul Sturrock was in charge. “"I was happy with the way we played today. The passing game was crisp, it was accurate, we had good movement, and the boys put in a good show there. We should never, never have lost that match. I felt we should have won it. But sometimes football is cruel. All credit to St Johnstone. They are a powerful team. They play for set-pieces, and they play for those long balls that they're good at." 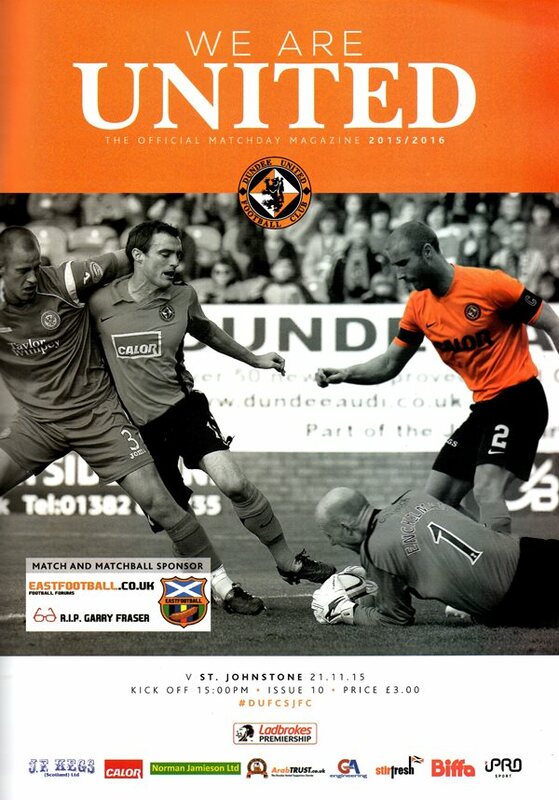 Welcome to Tannadice today for what is another important home game for us. It will be a tough game against one of the form teams in the Ladbrokes Premiership but it is a game that we must look to take something from. It has been two weeks since our last game, away to Aberdeen, and that performance brought out the best and worst of what I have observed that the players are capable of. In the first half we were organised and actually had the best chance but the second half, we looked sluggish and lost two poor goals. With every goal you can always look for mistakes but we have to learn from these situations and improve them - and we will. After a game finishes there is a lot of emotion flying around and I say very little to the players in the dressing room normally. What we did do is watch the video of the game in a match analysis session ahead of this game. That is when you can have reasoned debate and point out what players do well and not so well, They can then take this information into training and onto the park in the future. I also attended a Federation DUSC question and answer session last week and it was great to get a further feel for the passion our fans have for this Club. It is important that you guys continue to display the fantastic support you showed us so far. The noise and commotion from the away end at Pittodrie during the first half was remarkable and trust me, we notice the atmosphere you create during games. The lads have had a good solid two weeks on the training field and are fully prepared for this game. There will be changes to the team today and I hope the impact of our hard work on the training field recently will bear fruit. We have worked hard on every aspect of our game but again have spent much time on sorting out the defensive side. I see the players taking on board what we are going through on the training field and that's good. Transferring that knowledge onto the field on the Saturday is now what must happen. We have a great bunch of players here who all want to learn and training has been fabulous in the build up to this one. 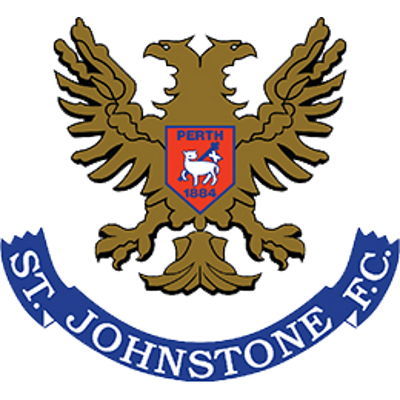 It promises to be a cracking game, St Johnstone have scored a lot of goals this season and I expect an open and entertaining game. We must start with the tempo we started wrth recently against Ross County and if the crowd can back us like they have so far, I am sure we can take something from the game.